Published by Oxford University Press, Amen House, London First Edition 1950. London 1950. First edition hard back binding in publisher's original claret cloth covers, gilt title and author lettering to the spine. 8vo. 9'' x 6''. Contains 164 printed pages of text. Lower spine end scuffed, ghosting to the free end papers. Near Very Good condition book in Very Good condition dust wrapper with a little wear to the spine ends, price clipped. Dust wrapper supplied in archive acetate film protection, it does not adhere to the book or to the dust wrapper. Member of the P.B.F.A. 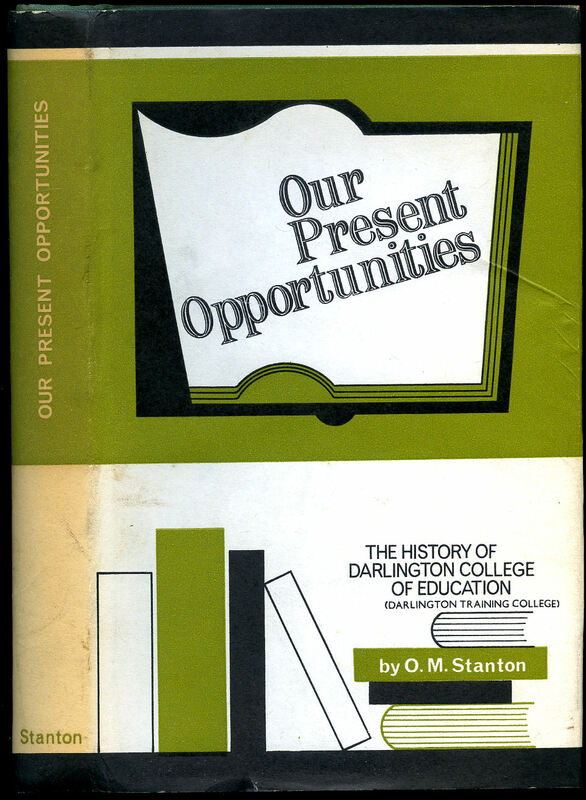 Published Privately by Olive M. Stanton, 76 Blackwell Lane, Darlington, County Durham First Edition . 1966. First edition hard back binding in publisher's original forest green cloth covers, gilt title lettering to the spine. 8vo. 8½'' x 5½''. 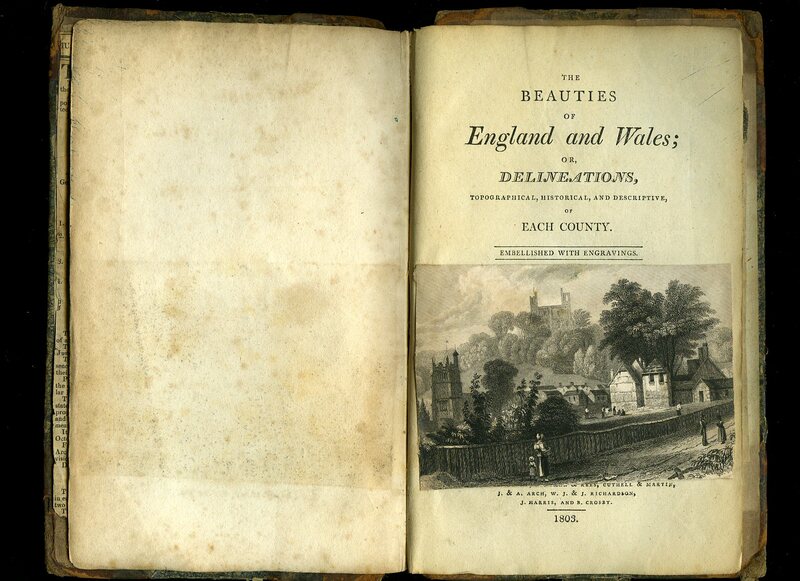 Contains [xvi] 236 printed pages of text with archive monochrome photographs and one period engraving throughout. Foxing to the top edge. Very Good condition book in Very Good condition dust wrapper with light rubbing to the corners, not price clipped, 21s. Dust wrapper supplied in archive acetate film protection, it does not adhere to the book or to the dust wrapper. Member of the P.B.F.A. 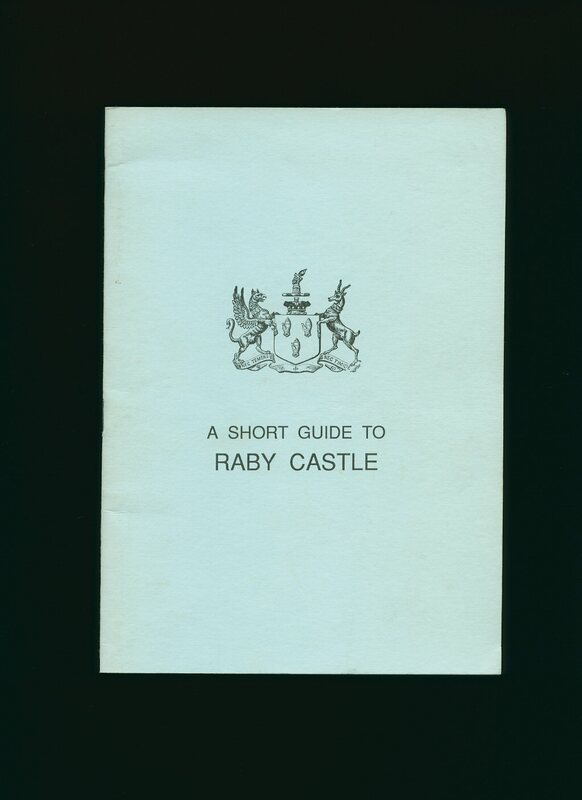 Published by The British Publishing Co. Ltd., Gloucester circa 1963. 1963. Publisher's original stapled illustrated white card wrap covers. 8vo 7½'' x 5¼'' 30 pp. Monochrome illustrations throughout. In Fine clean condition, no dust wrapper as published. Member of the P.B.F.A. London Printed for Vernor, Hood, Longman and Rees 1803. London 1803. Disbound original binding with boards loose, spine cover missing. 8vo. 8½'' x 5¼''. Contains [xvi] 736 [32 page index] printed pages of text with tipped-in monochrome engravings. Reference or rebinding condition, hence price. Member of the P.B.F.A. 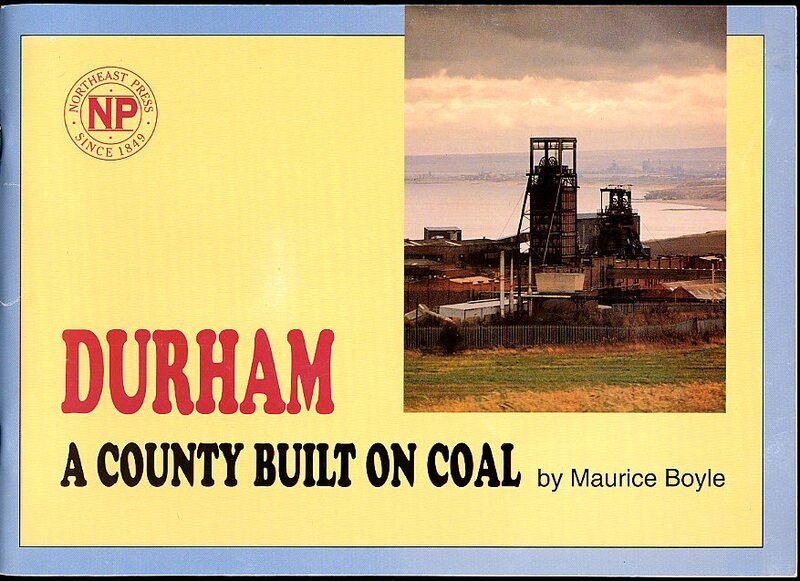 Published by Teesdale Mercury Ltd., 24 Market Place, Barnard Castle, Durham circa 2000. 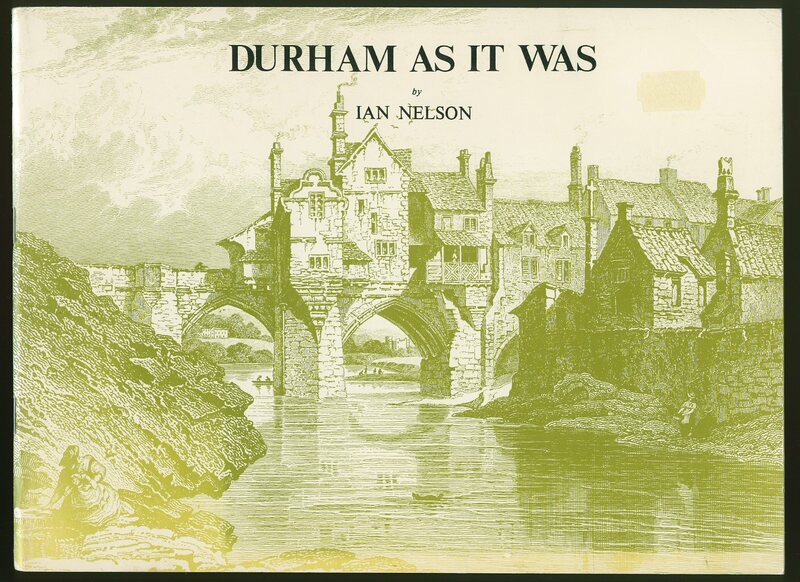 Durham 2000. Publisher's original card wrap covers [softback]. 8vo. 8'' x 5½''. Unpaginated printed pages of text. Minimal rubs and in very near Fine condition, no dust wrapper as published. Member of the P.B.F.A. 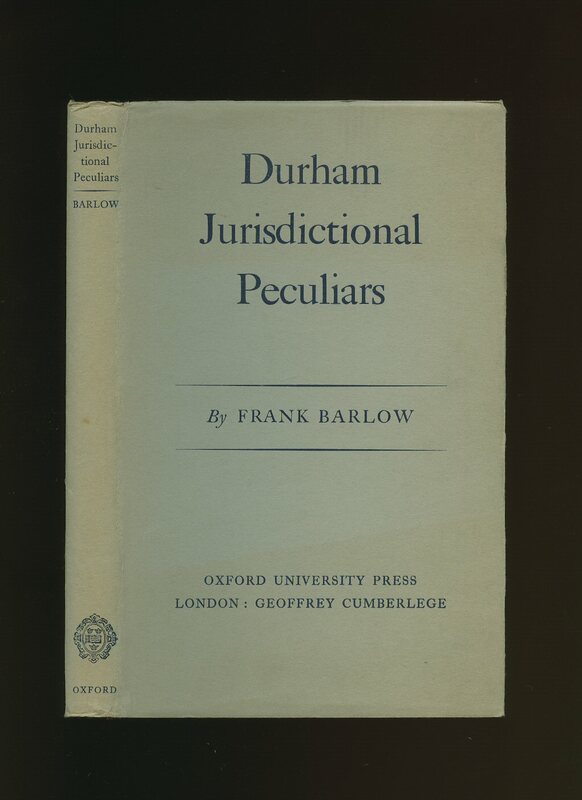 Published by Cambridge at the University Press First Edition 1914. London 1914. 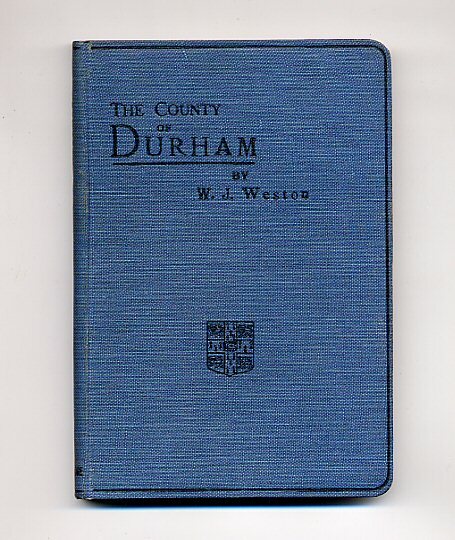 First edition hard back binding in publisher's original blue cloth covers, black lining, title and author lettering to the spine and to the front cover, publisher's device to the foot of the front cover, colour physical and geological end paper maps, rounded corners. 8vo. 7'' x 4½''. Contains [xii] 184 printed pages of text with monochrome maps, diagrams and photographs throughout. Spine not faded, without any faults and in Very Good clean and sharp condition, no dust wrapper. We currently hold in stock over 25 other titles from this series. Member of the P.B.F.A. 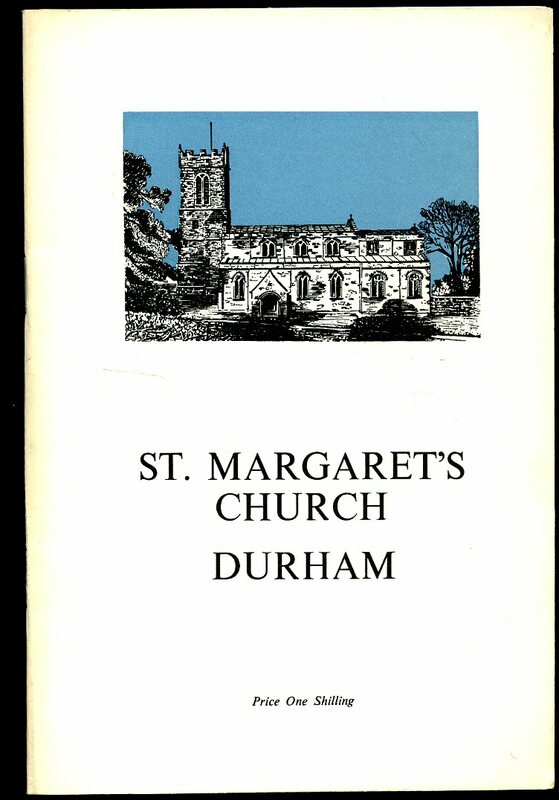 Published by Northeast Press, no date. Publisher's original colour photographic card wrap covers [paperback]. Landscape 8½'' x 11½''. Contains 56 printed pages of text with archive monochrome photographs throughout. In Fine condition, no dust wrapper as published. Member of the P.B.F.A. 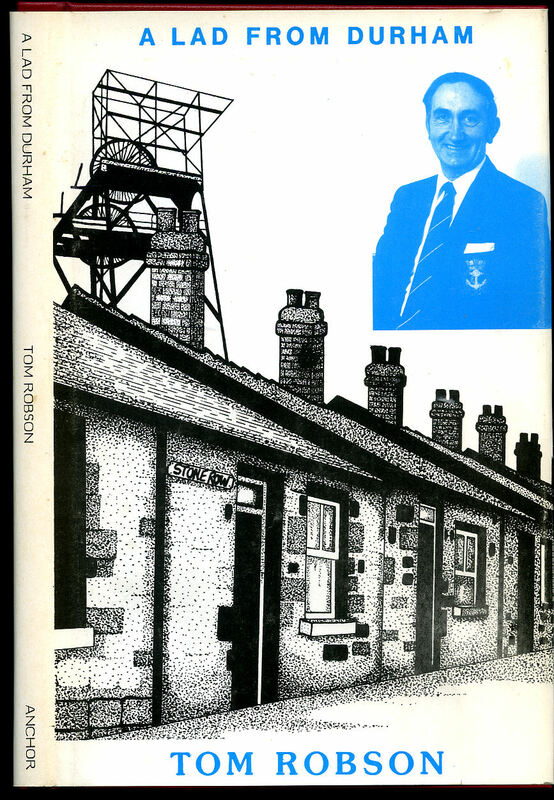 Published by Hendon Publishing Co. Ltd., Nelson, Lancashire Sixth Impression April 1986. Lancashire 1986. 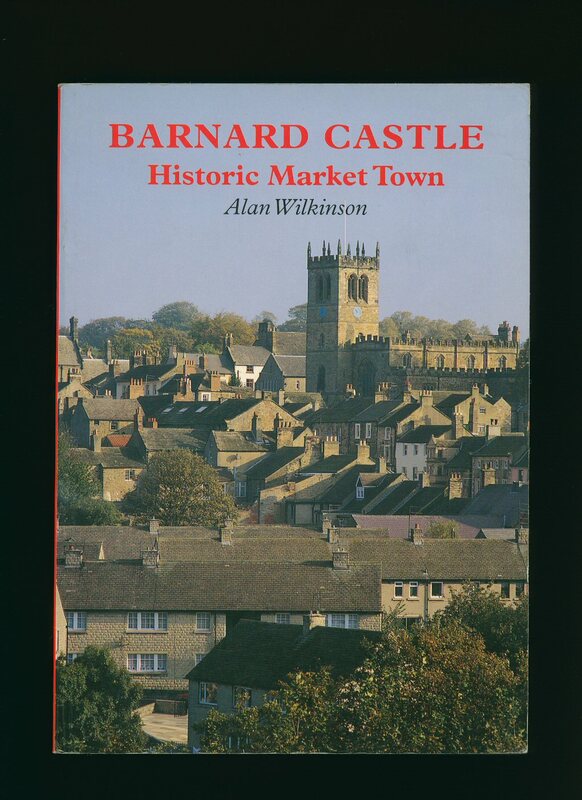 Published by Smith Settle Ltd., Ilkley Road, Otley, West Yorkshire First Edition 1998. West Yorkshire 1998. Published by Anchor Publications, Bognor Regis, Sussex, First Edition 1985. 1985. 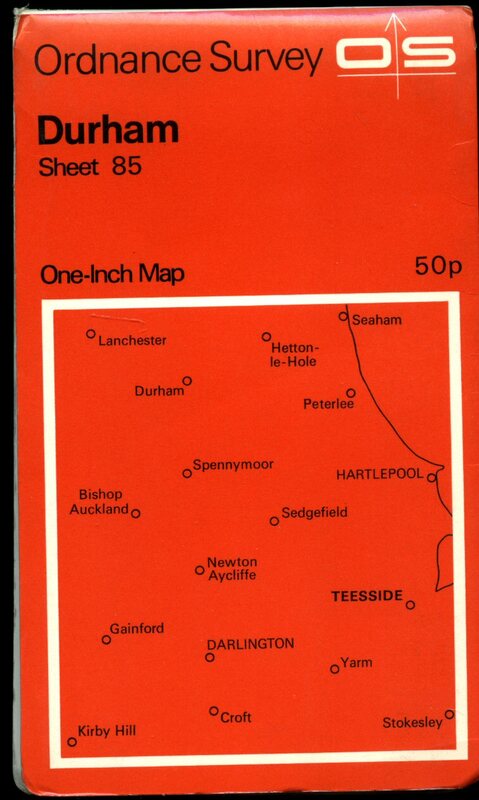 Published by Director General of the Ordnance Survey, Surrey and Southampton 1973. 1973. Paper folded. Scale: One Inch to One Statute Mile. In Very Good clean condition. Member of the P.B.F.A. 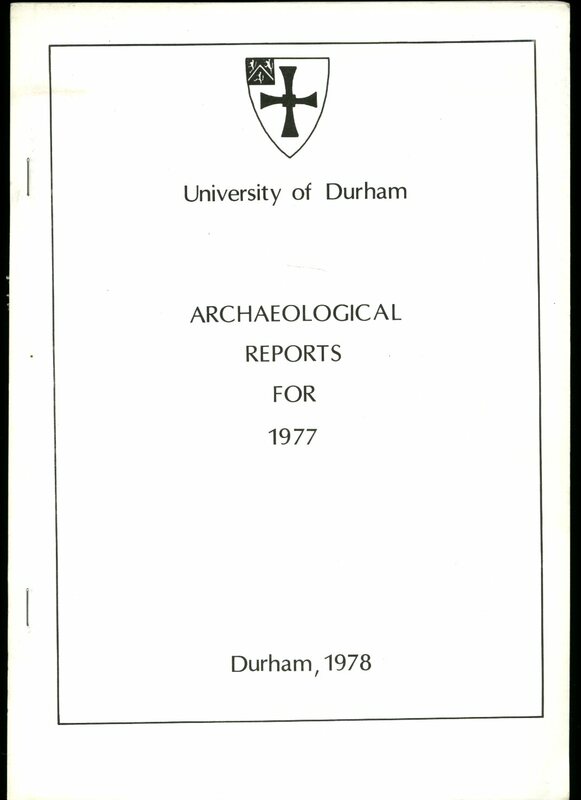 Published by University of Durham, Durham 1978. 1978. First edition in publisher's original plain white stapled card wrap covers [soft back]. 4to. 11¾'' x 8¼''. Contains 28 single-sided printed pages of text + figures and maps. In Fine condition, no dust wrapper as issued. Member of the P.B.F.A. 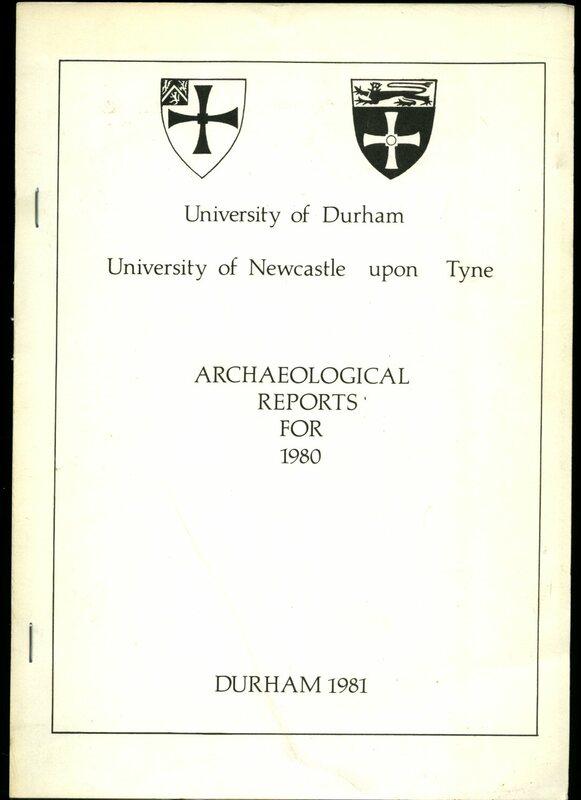 Published by University of Durham, Durham 1981. 1981. First edition in publisher's original plain white stapled card wrap covers [soft back]. 4to. 11¾'' x 8¼''. Contains 60 single-sided printed pages of text + figures and maps. In Fine condition, no dust wrapper as issued. Member of the P.B.F.A.